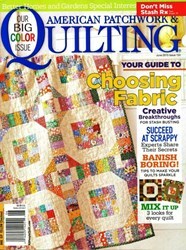 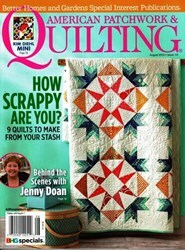 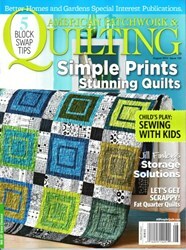 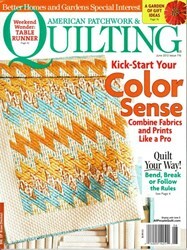 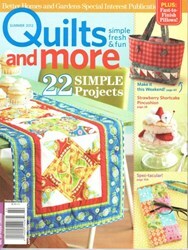 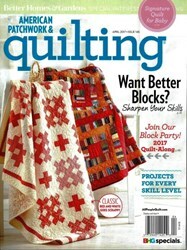 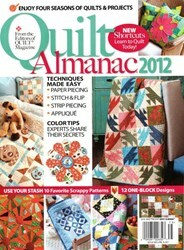 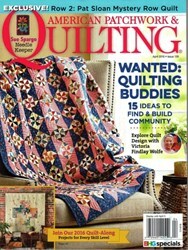 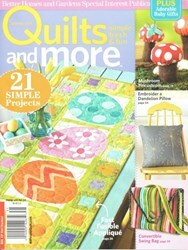 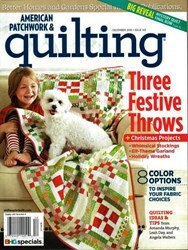 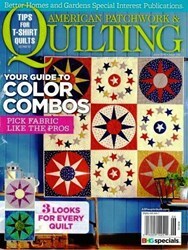 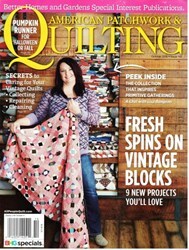 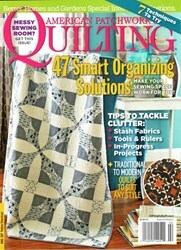 American Patchwork & Quilting April 2013 - Issue 121. 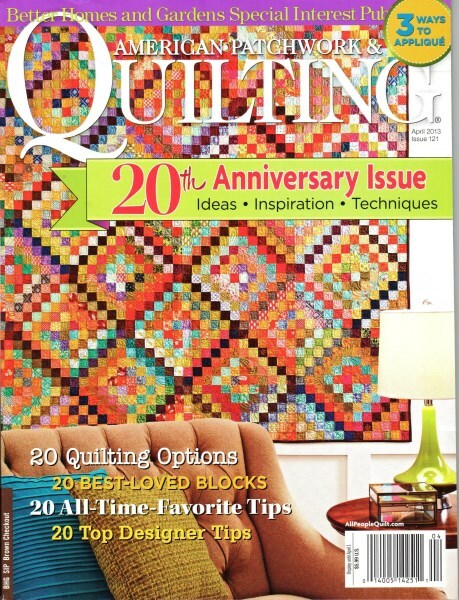 20th Anniversary Issue - Ideas - Inspiration - Techniques! 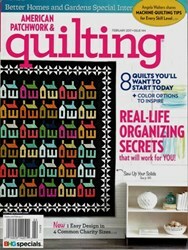 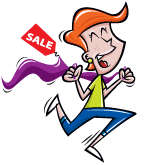 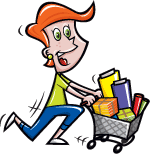 Annual subscriptions are also available through Homespun Hearth.